This comment refers to the article available at: https://doi.org/10.1007/s40806-015-0035-3. 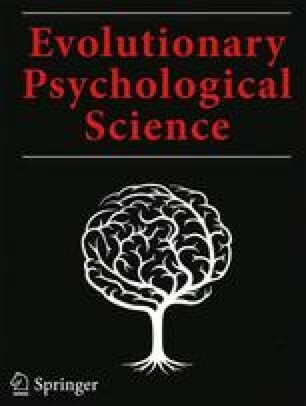 In the article "Eating Heavily: Men Eat More in the Company of Women," by Kevin M. Kniffin, Ozge Sigirci, and Brian Wansink (Evolutionary Psychological Science, 2016, Vol. 2, No. 1, pp. 38–46), tha authors report that the units of measurement for pizza and salad consumption were self-reported in response to a basic prompt "how many pieces of pizza did you eat?" and, for salad, a 13-point continuous rating scale. The authors further report that a robustness check that affirms the main findings that men tend to eat (i) more pizza and (ii) more salad in the company of women is now available at the CISER Data Archive at https://doi.org/10.6077/J5CISER2782, with raw data as well as Stata command lines that reproduce the signature results of the article.